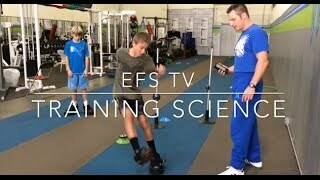 Unique footage from inside the EFS Training Science performance center. 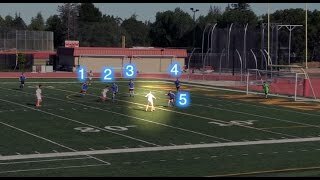 Who will be the best at their game, who will win the prize of life? 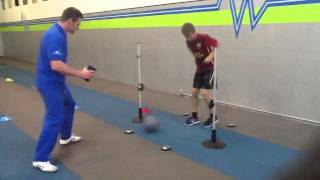 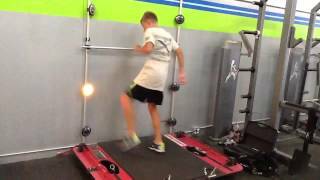 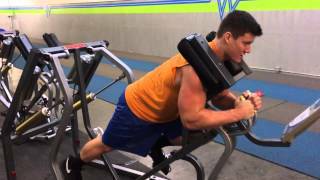 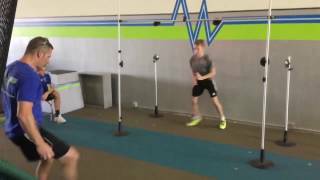 See the EFS System in action at the EFS Training Science Sports Performance Center. 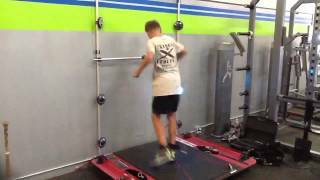 See real stories from the EFS Training Science Performance Center. 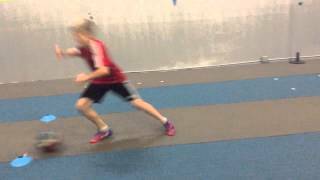 10 Year old runs 17mph! 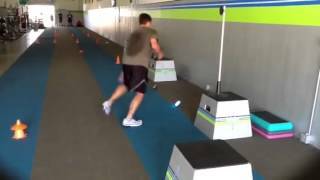 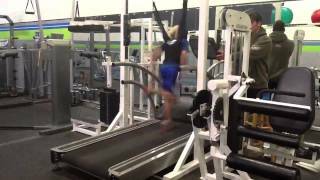 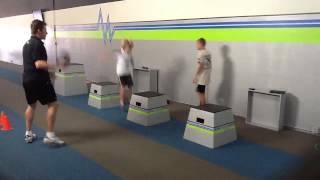 See samples from the EFS Training System. 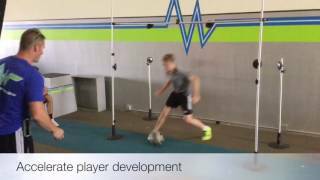 EFS Training Science offers an glimpse at their unique approach to developing soccer players. 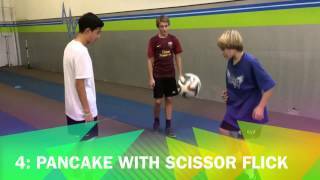 See amazing tips and tricks from these super juggling twins. 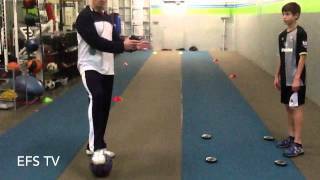 EFS Training Science & Earthquakes Coach Ian Russel on Location. 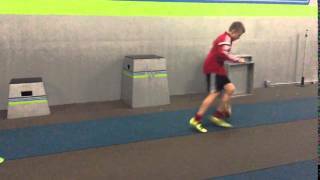 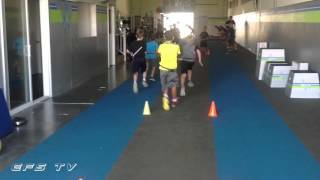 EFS Soccer Performance Training at EFS facility. 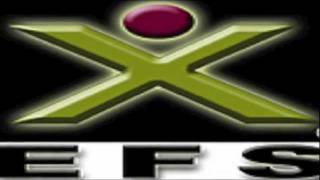 Learn about free EFS Training Science tips, from the proven effective EFS Training System. 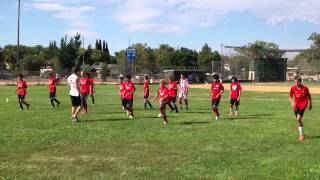 MLS youth club Earthquakes team vs. Eachother in team prep. 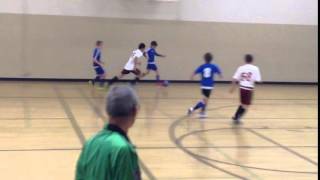 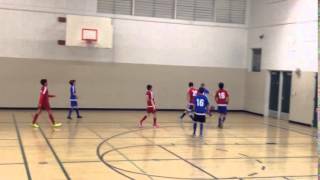 Futsal Rainbow in Quakes premier team game. 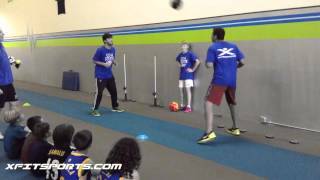 See amazing people performing incredible fast reflexes and skills from XFITSPORTS.COM. 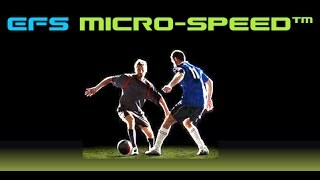 See the Microspeed influence and how it makes sports an art. 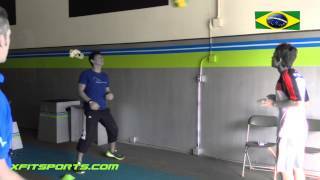 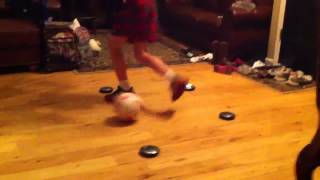 See Gustavo and Sidny set a new record for header Juggling from XFITSPORTS.COM. 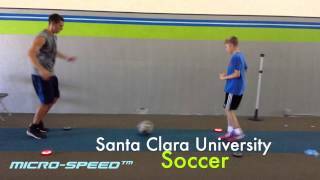 See how Micro-Speed makes everyday movements and skills lightening fast. 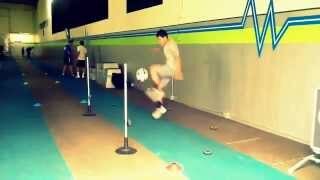 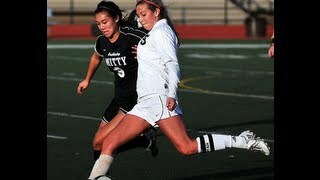 Learn new soccer skills and tricks from XFITSPORTS.COM. 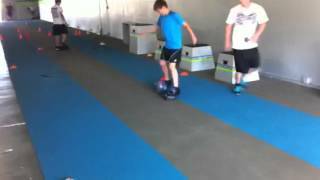 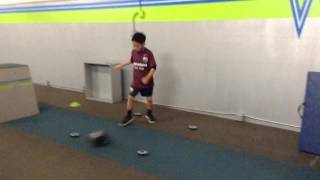 Watch Woovin at EFS training to become a Top Midfielder. 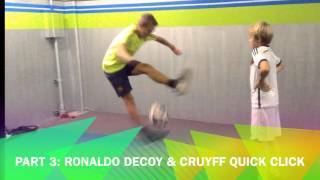 See amazing 11 year old Ronaldo soccer demos. 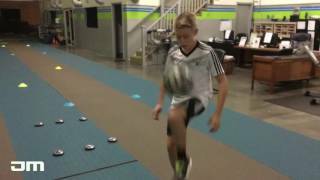 See really cool training tips and tricks and MICRO-SPEED™ in action. 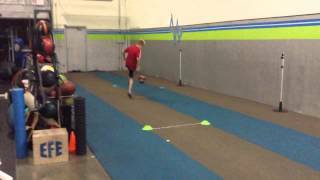 SUPER QUICK 10 YEAR OLD! 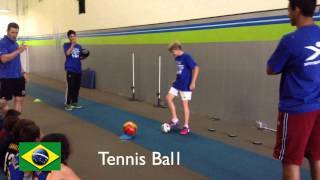 Like the video if you want WEEKLY TIPS & TUTORIALS our amazing fans!